[Shell to Sea] Huge congratulations to Donal O Kelly on getting his play Fionnuala getting nominated for Prix Italia for best radio drama. Also a damning indictment of media in Ireland & RTE that it is listed as a Norwegian radio drama after NRK (Norwegian state broadcaster) commissioned Fionnuala. Dublin launch of Amanda Slevin's "Gas, Oil and the Irish State"
Amanda Slevin will have the Dublin launch of her new book, Gas, Oil and the Irish State at Hodges Figgis, Dublin on the 22nd September at 6pm. The evening launch will also include speeches from guests Fintan O'Toole (The Irish Times) & Professor Kieran Allen (UCD). The event promises to offer fascinating insights into how Ireland's gas and oil are really managed. 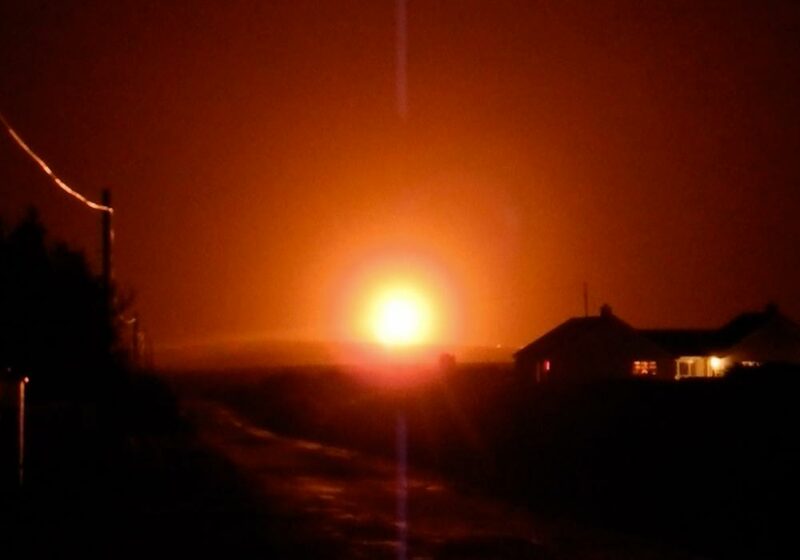 Yesterday (5th September) at Dublin District Court, Shell were fined EUR1,000 after pleading guilty to causing light and noise pollution from gas flaring at Bellanaboy refinery last New Years Eve. The prosecution was brought by the Environmental Protection Agency (EPA) following complaints from people living around the Bellanaboy refinery. The EUR1,000 fine is estimated to be 65 seconds worth of current Corrib sales revenue after Vermilion, who have an 18.5% stake in Corrib gas, recently stated that Bellanaboy had reached "full plant capacity" [2,3]. It is estimated that Corrib Gas sales revenues have totalled over EUR240 million so far this year, while no tax has been paid. 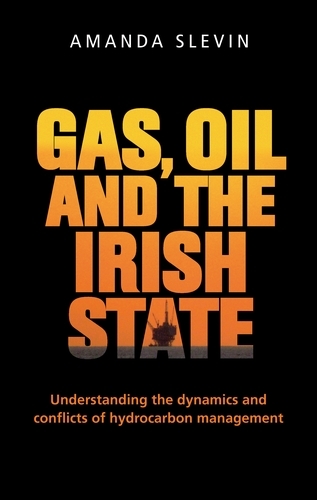 Informed by her PhD research, Dr Amanda Slevin's new book Gas, Oil and the Irish State: Understanding the Dynamics and Conflicts of Hydrocarbon Management (Manchester University Press) gives answers to those questions and offers the first comprehensive account of the Irish state and how it manages its gas and oil. Dr Amanda Slevin, a Convoy woman, became interested in Irish gas and oil when the Rossport Five were jailed in 2005. Amanda’s academic and community activist background led her to wonder how and why the Corrib gas dispute emerged and what role the Irish state played in the evolution of the conflict.